It’s 2019, and Giovannie and the Hired Guns have done just that. This group out of Stephenville, TX has made a name for themselves in the Texas music scene, where they’re known for playing thrilling shows that will always keep you on your toes. 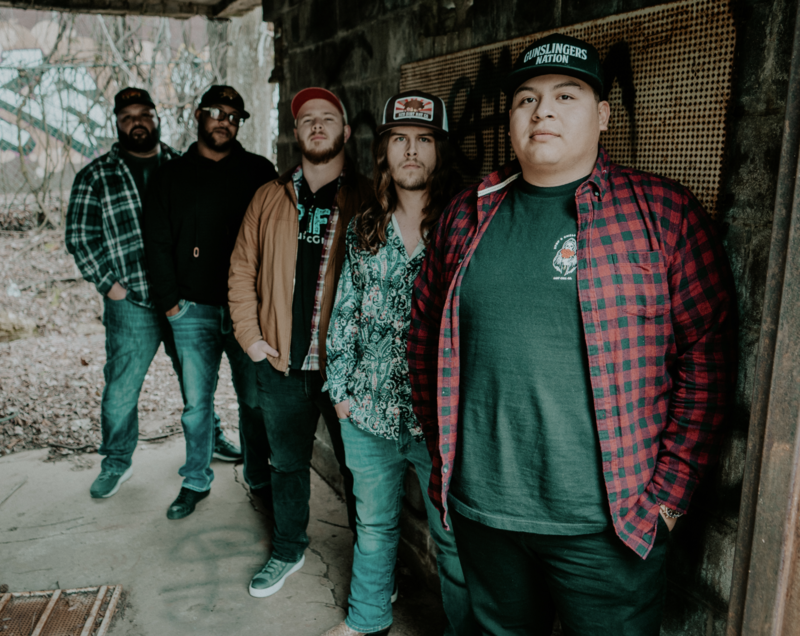 The band is made up of Giovannie Yanez (Vocals/Acoustic Guitar), Chance Bannister (Lead Guitar), Adam Urbanczyk (Rhythm, Lead Guitar), Alex Trejo (Bass Guitar), and Milton Toles (Drums).